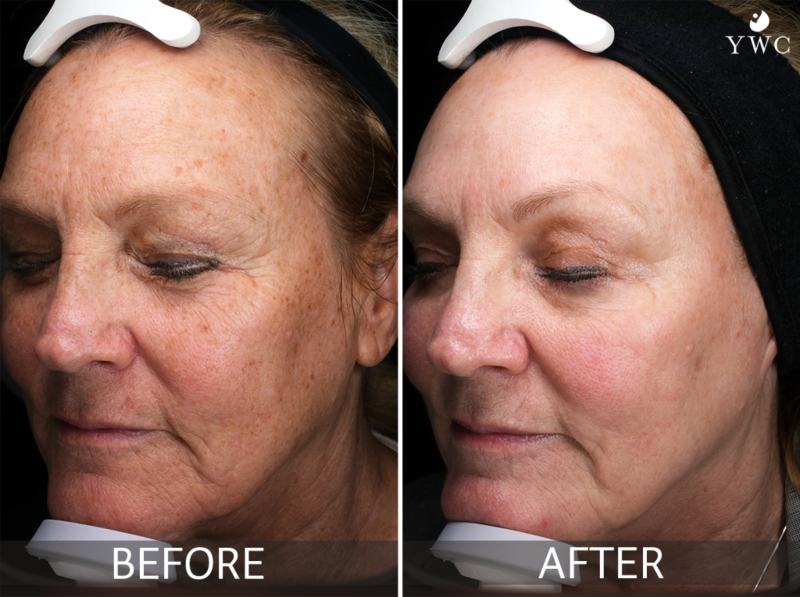 BBL Anti-Aging (aka Forever Young BBL™) is an innovative technology that uses pulsed light energy to target pigmentation in the skin and reverses the signs of aging and sun damage. 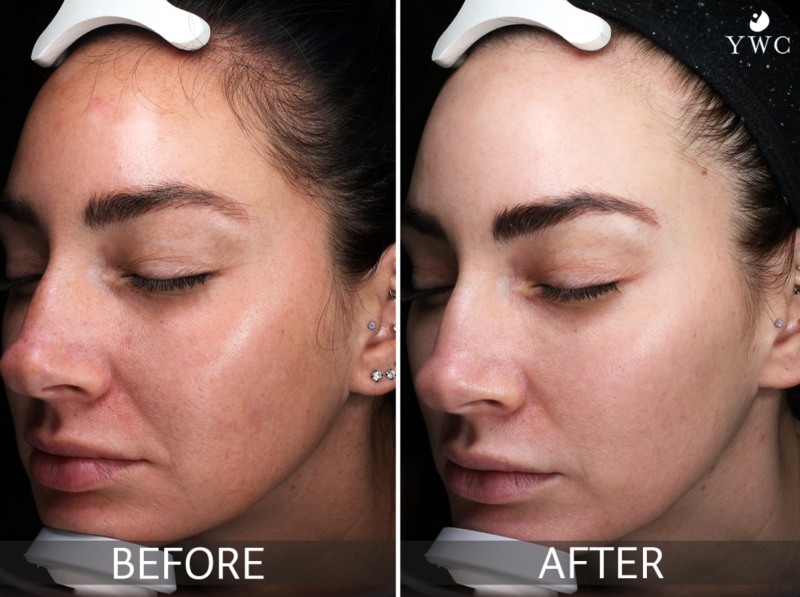 BBL (BroadBand Light™) works by heating the upper layers of the skin, stimulating new collagen. The fine vessels and pigmented lesions absorb the light energy, destroying and eliminating it from the skin. 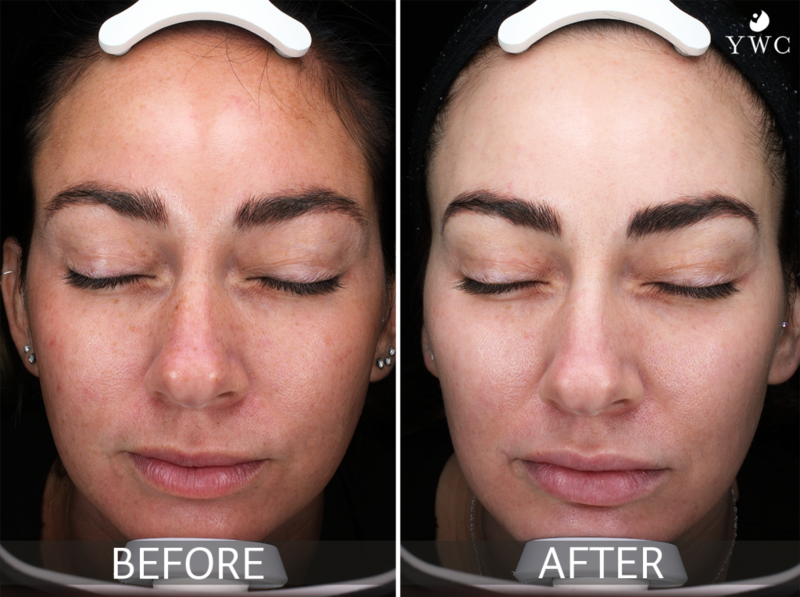 The pigmented areas will peel off within 7-14 days. Contact us below to learn more about how we can reduce the appearance of age spots and sun damage with our BBL Anti-Aging treatments, or submit an online consultation form to get started. What symptoms does BBL Anti-Aging treat? Any area can be treated, but the most common treatment areas are the face, neck, back of the hands, chest, and shoulders. 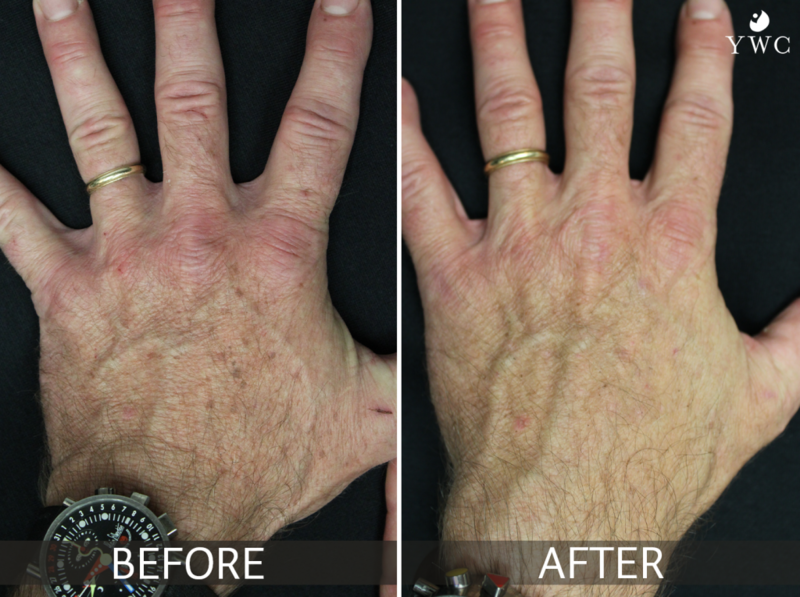 The procedure is gentle, non-invasive, and safe. You may briefly feel a warm or light “rubber band snap” sensation as the light is absorbed by the targeted area. Generally, there is no need for a topical anesthetic, but our skin experts may choose to use it on more sensitive areas. Your eyes will be protected with safety shields or glasses. 30-45 minutes, depending on the size of the area to be treated. 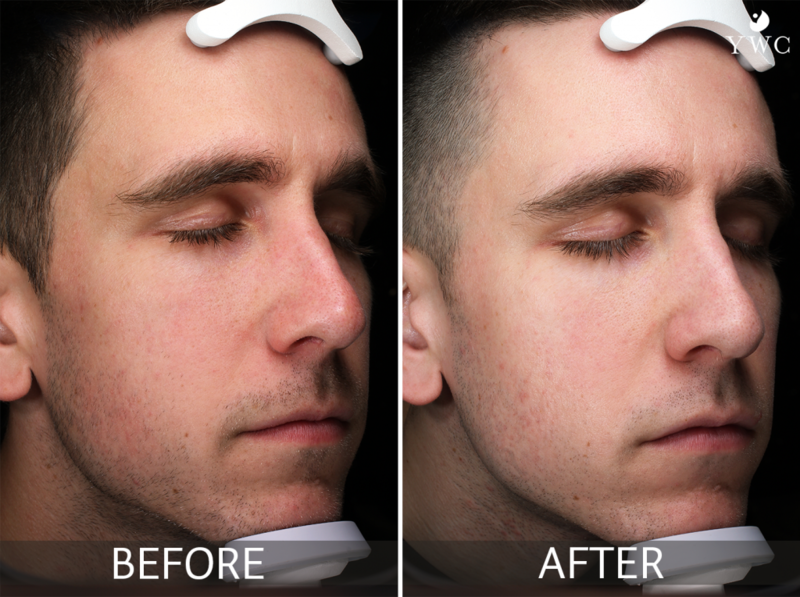 Initially, we recommend a series of 4 treatments spaced 2-4 weeks apart until the desired result is achieved. Our trained experts work with you to personalize a skin care plan based on your skin needs and the level of improvement you desire. We may also recommend a combination therapy with other popular aesthetic procedures to further enhance your outcome. Avoid tanning beds and direct sunlight exposure for 14 days. Wear SPF 30+ and reapply every 2 hours. Avoid shaving, scented lotions, and aggressive scrubbing. Don’t pick, scratch, or remove scabs. In most cases, you are able to return to work, apply makeup, and resume most of your activities immediately. Brown spots on the face will flake off in about 1 week. Treated spots on the body will flake off in 3 weeks. Plus, over the next 36 months, you’re skin will be stimulating collagen for an overall healthier glow. 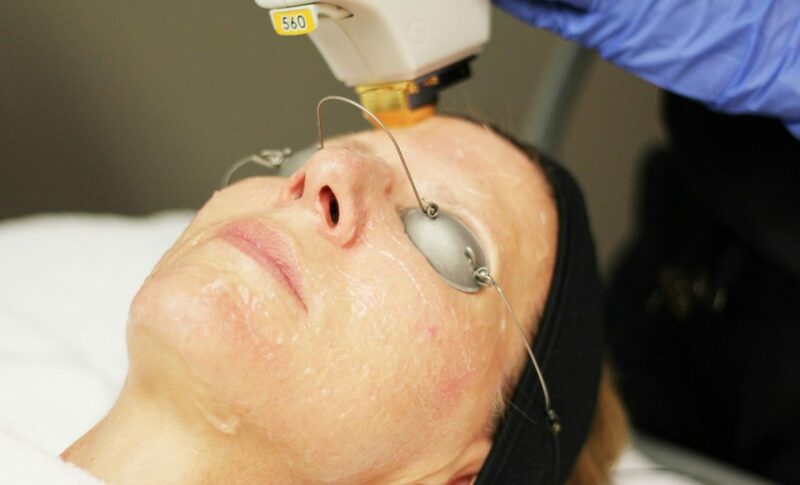 Results do depend on your skin’s condition, the number of treatments, and the area treated. For more information, please see the “Forever Young BBL consent form” in the box to the right. Our licensed skin care experts will work with you to minimize discomfort and/or side effects. Proper skin care products will be recommended based on your unique needs. 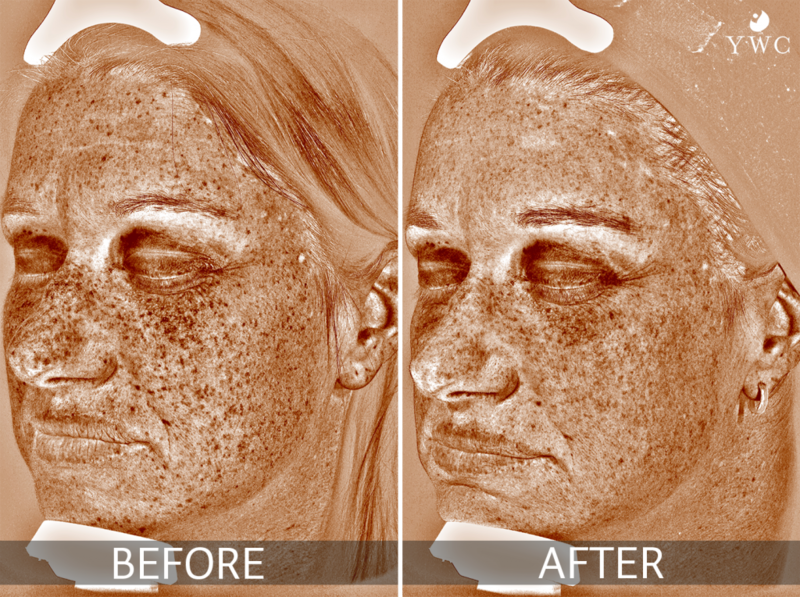 Most people are candidates for BBL Anti-Aging, however, an active tan from the sun or tanning beds is not appropriate for BBL treatment. Costs are based on area covered and treatment packages.